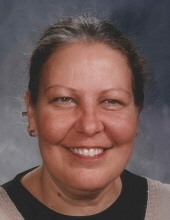 MATTOON — Pauline Elline Hawn, age 66, of Mattoon passed away at 9:16 p.m. on Wednesday, November 7, 2018 at Carle Foundation Hospital. 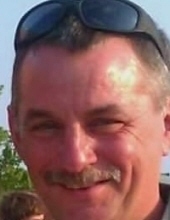 ARCOLA — Billy Loyd Barham Jr., 40, of Hindsboro, IL passed away on Monday, November 5, 2018 at his residence. 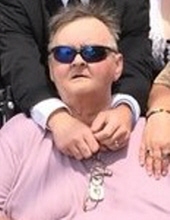 View The Obituary For Gary D Lee of Charleston, Illinois. Please join us in Loving, Sharing and Memorializing Gary D Lee on this permanent online memorial presented by Adams Funeral Chapel. CHARLESTON — Jamey Kay Edwards, 61, of Charleston died Monday (Nov. 5, 2018) at her residence. MATTOON — Nancy L. O’Dell, 68, of Mattoon died at 9:27 a.m. Thursday (Nov. 8, 2018) at Carle Foundation Hospital. DECATUR — Elyn A. 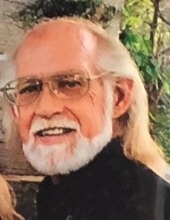 (Eastin) Pogliano, 79, of Decatur, formerly of Charleston, died at 5 a.m. Wednesday (Nov. 7, 2018) at St. Mary’s Hospital in Decatur. ARCOLA — Lila Joan (Jividen) Wingler, 86, of Arcola died at 4:49 p.m. Wednesday (Nov. 7, 2018) at the Arthur Home.